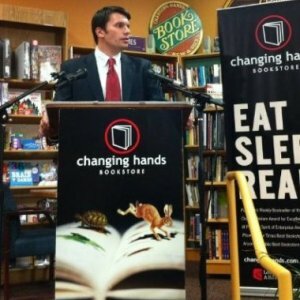 Chris DeRose is the author of "Congressman Lincoln: The Making of America's Greatest President" and "Founding Rivals: Madison vs. Monroe, the Bill of Rights, and the Election that Saved a Nation," a Washington Post political book of the year. 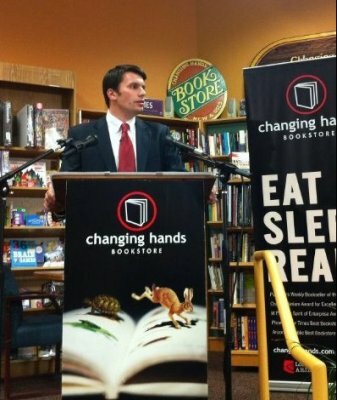 He is an attorney in private practice, professor of law, and a political strategist based in Phoenix, Arizona. For the past 17 years, DeRose has worked with candidates at every level across five different states. Highlights include serving as Director of Election Day Operations for Virginia Governor Bob McDonnell and managing a nationally targeted Congressional race. 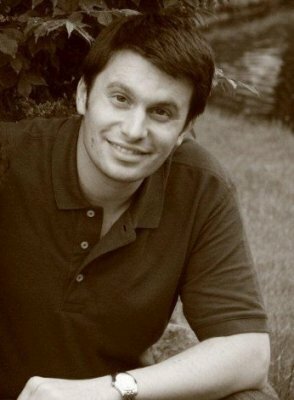 A graduate of Pepperdine University Law School, DeRose serves locally on a number of boards and commissions. 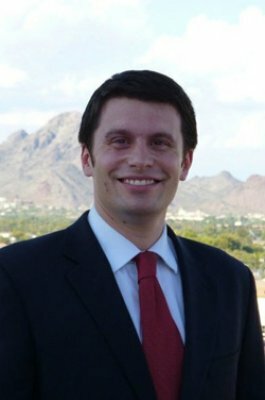 Of these he is most proud of being on the school board of Phoenix Collegiate Academy, a high performing inner city charter school that delivers the dream of a world class education to an underserved community. In 1789, James Madison and James Monroe ran against each other for Congress—the only time that two future presidents have contested a congressional seat. But what was at stake, as author Chris DeRose reveals, was more than personal ambition. This was a race that determined the future of the Constitution, the Bill of Rights, the very definition of the United States of America. 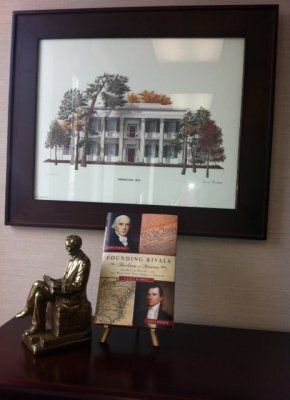 Founding Rivals tells the extraordinary, neglected story of two of America’s most important Founding Fathers. 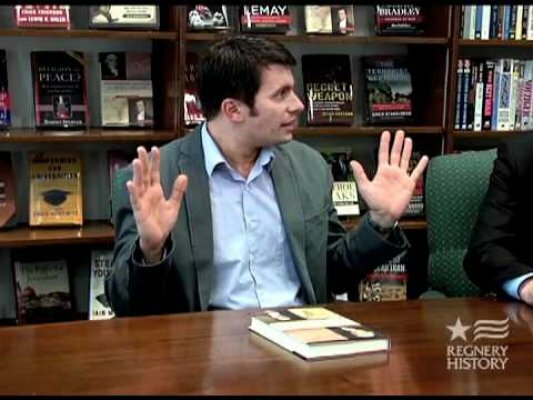 BookTV: Chris DeRose, "Founding Rivals - Madison vs. Monroe"
BookTV: "Congressman Lincoln: the Making of America's Greatest President." 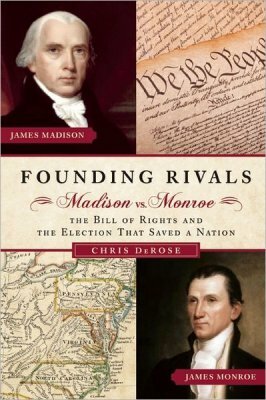 In 1789, James Madison and James Monroe ran against each other for Congress—the only time that two future presidents have contested a congressional seat. It was the most important congressional race in American history, more important than all but a few presidential elections, and yet it is one that historians have virtually ignored. DeRose relives the campaign, retraces the candidates’ footsteps, and offers the first insightful, comprehensive history of this high-stakes political battle.